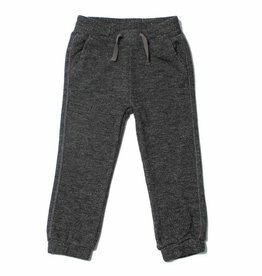 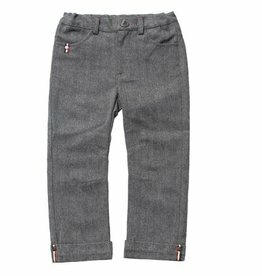 Keep him warm and fashionable in these grey jogger pants from Fore Axel & Hudson! 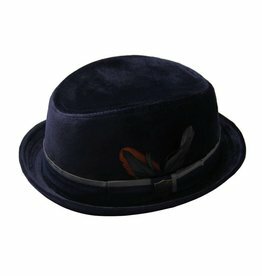 This navy suede Trilby from Fore Axel & Hudson are the perfect addition to his outfit! 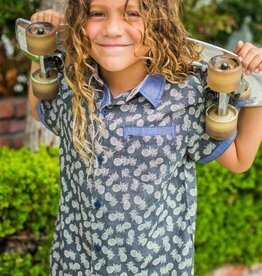 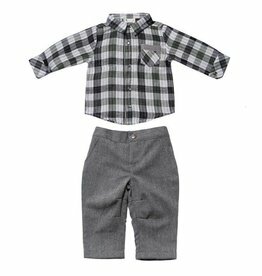 Dress him up in this reversible shirt set from Fore Axel & Hudson! 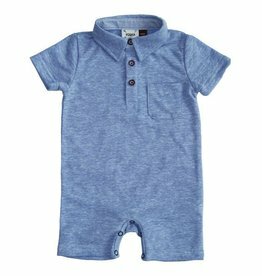 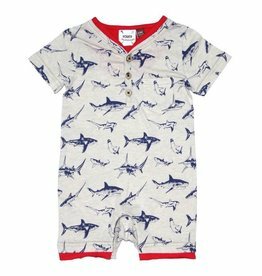 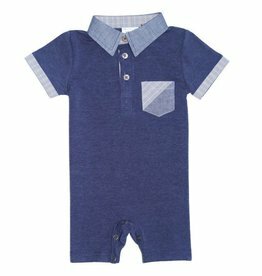 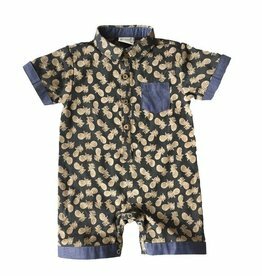 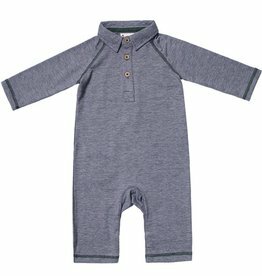 Dress him up in this polo romper from Fore Axel & Hudson! 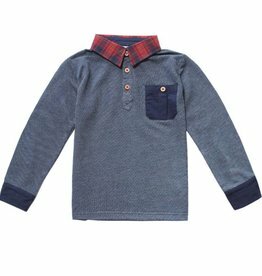 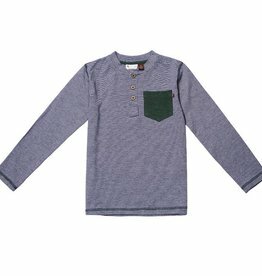 Dress him up in this crew shirt from Fore Axel & Hudson! 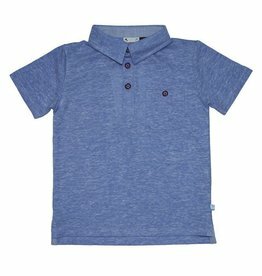 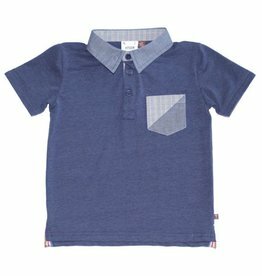 Dress him up in this lightweight polo shirt from Fore Axel & Hudson! 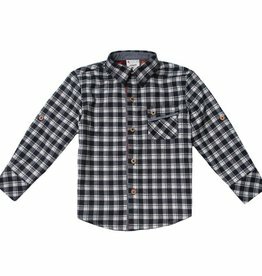 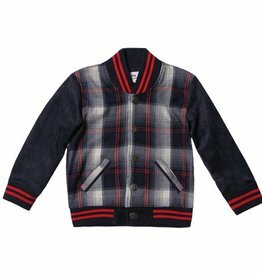 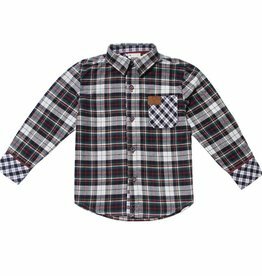 Dress him up in this plaid shirt from Fore Axel & Hudson! 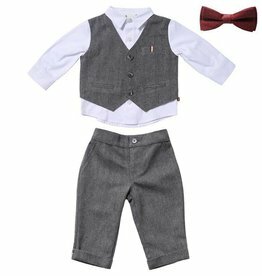 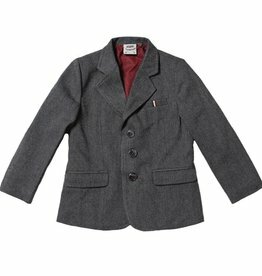 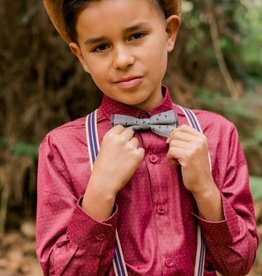 Dress him up in this vest and bow tie set from Fore Axel & Hudson! 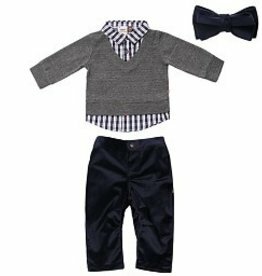 Dress him up in this sweater and bow tie set from Fore Axel & Hudson! 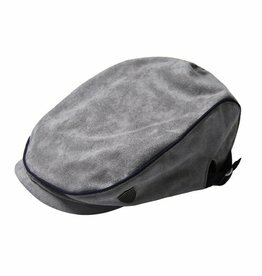 This grey Driver's cap from Fore Axel & Hudson are the perfect addition to his outfit! 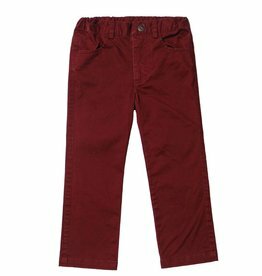 Dress him up in this Crimson red pant from Fore Axel & Hudson! 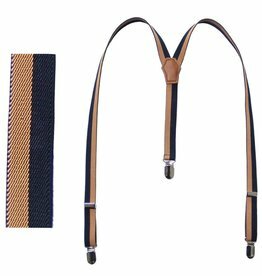 These navy and tan suspenders from Fore Axel & Hudson are the perfect addition to his outfit!